It’s time for pond dipping, looking under logs, turning over stones and shaking branches! 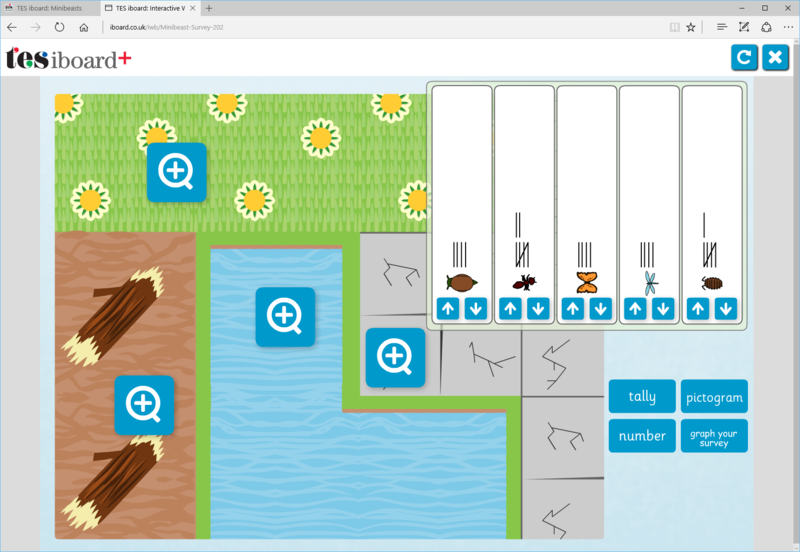 Chaos Created worked on some KS1 and KS2 educational games and activities for TES iboard which are currently being showcased. Minibeasts are a great way to learn about bio-diversity, habitats, adaptation and interdependence. 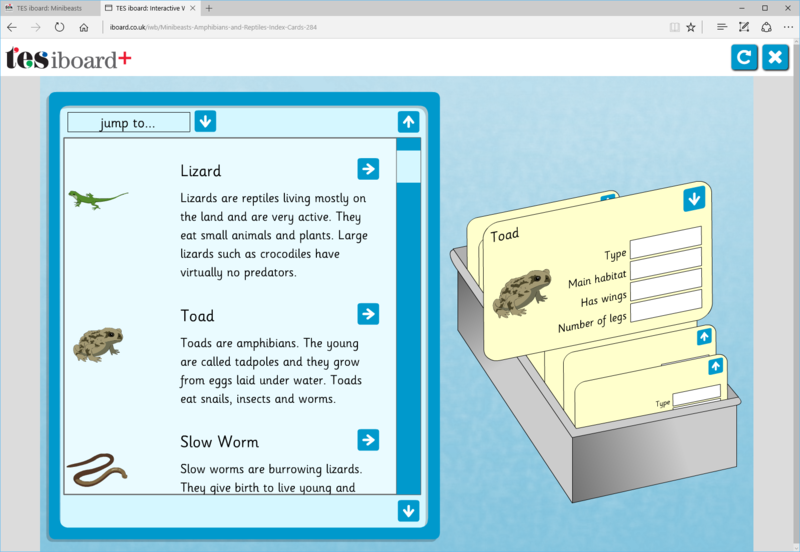 TES iboard’s Minibeast Resource Packs include colourful information books, interactives to stimulate discussion, and data handling activities. Start pupils thinking about where in their local environment they might look for minibeasts, using the Habitat Manager activity. Writing templates are provided to organise a minibeast hunt and to show results. The information books are ideal for follow-up after a minibeast hunt. Supplementing this are a set of cloze activities that can be used to check understanding.The pack also provides materials relating to sorting and labelling. Pupils can use observable features or information they have found out, such as diet or habitat, to sort creatures in a meaningful way. This pack offers non-fiction reading/writing resources as well as resources for more complex methods of data handling – including Venn diagrams, Carroll diagrams and decision trees (also known as classification keys). 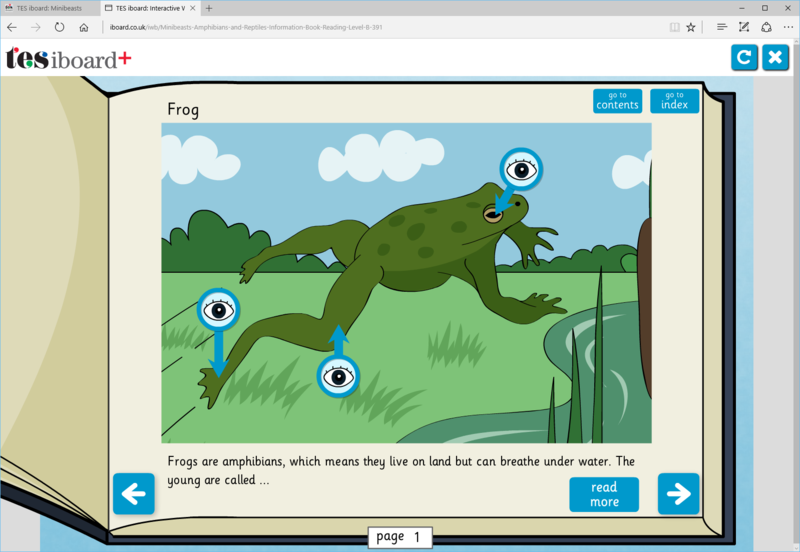 An interactive information book and printable texts are provided, giving pupils a starting point for further research. A writing task/template is also included to help them structure this research.